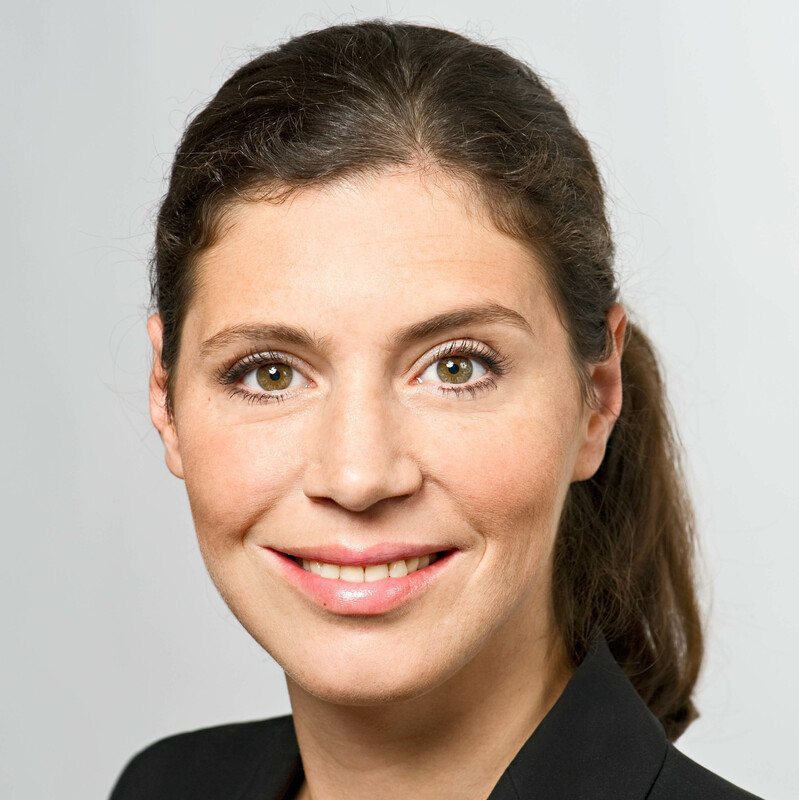 Hana Milanov joined the TUM School of Management in July 2012 as Professor of International Entrepreneurship. She conducts research at the nexus of the literatures in entrepreneurship, international business and social networks. Her interests lie in understanding the evolution of alliances and networks and their role in firm internationalization, opportunity exploitation and firm performance. Hana's research has been published in leading international academic journals, such as the Strategic Management Journal, the Journal of Business Venturing, and the Academy of Management Perspectives. Hana is experienced in teaching in undergraduate, MBA, Masters, Executive MBA and PhD programs across different countries (Croatia, Germany, Spain, USA). Currently, Hana serves as the Academic Director of the Executive MBA in Innovation and Business Creation at TUM. In 2014 she has been elected as TUM's Senior Vice President for International Alliances and Alumni.